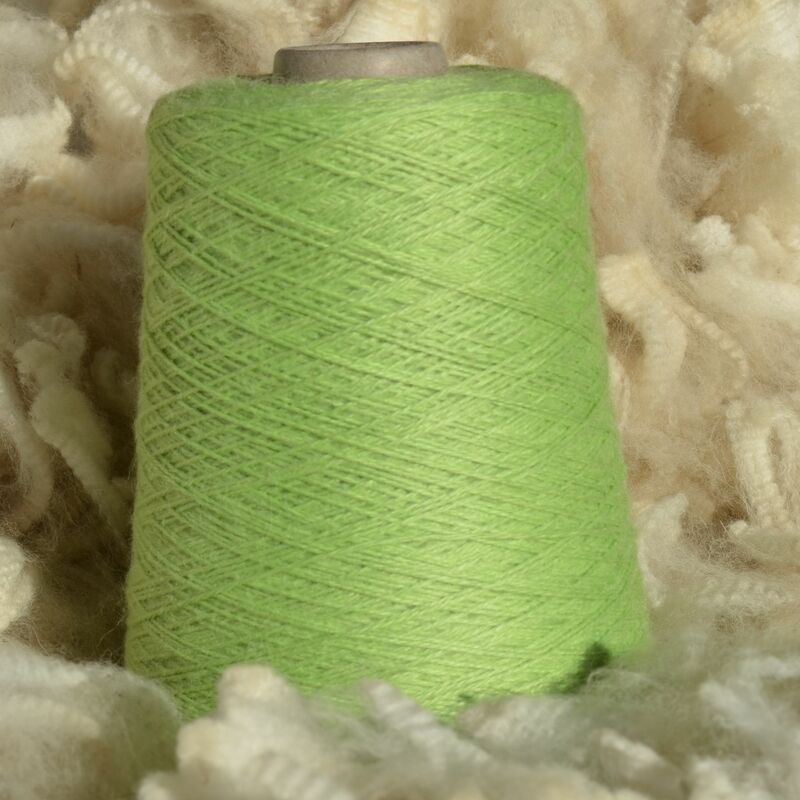 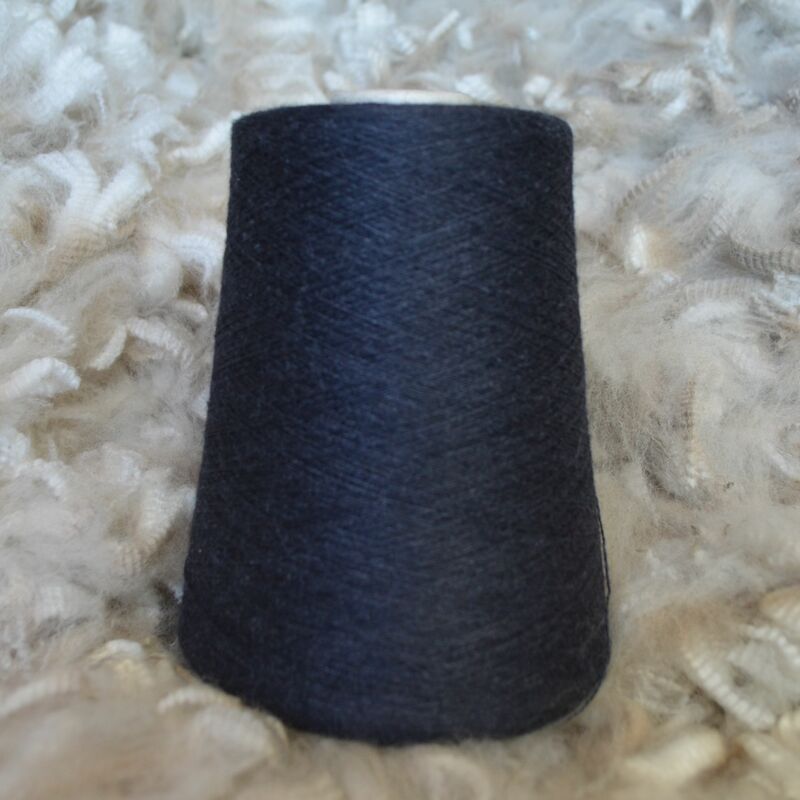 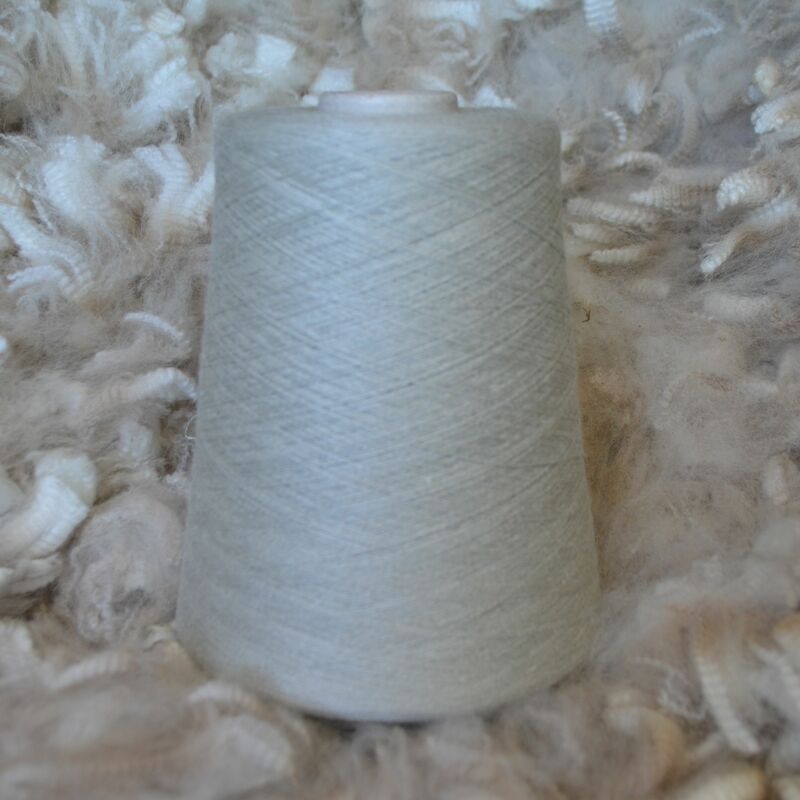 Australian Alpaca Yarn is made from fleece of some of the best alpaca studs in Australia. 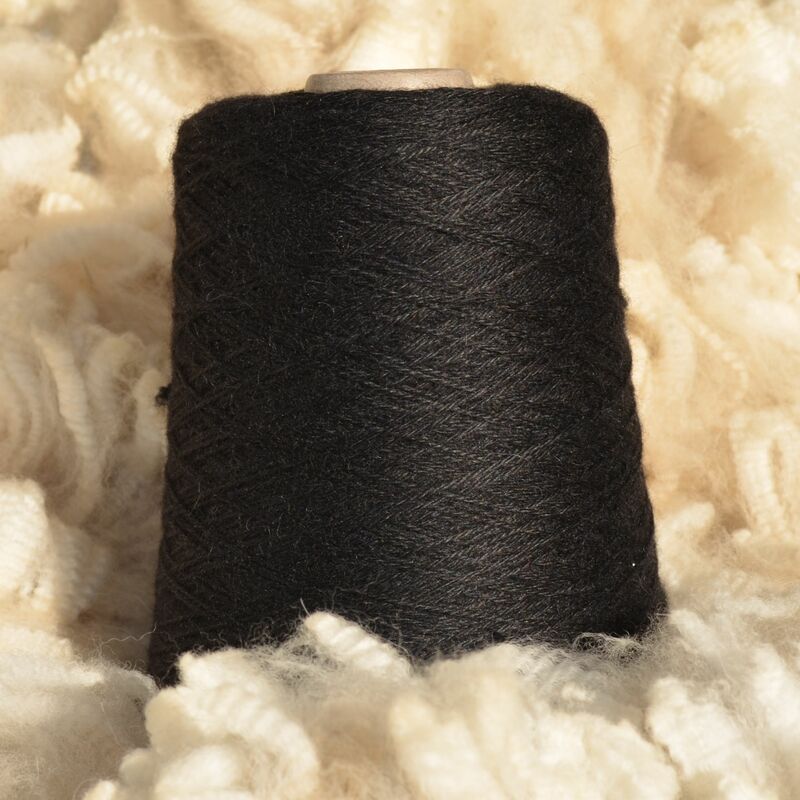 Australian Alpaca Yarn fleece is scientifically grid tested to determine micron and then thoroughly skirted to eliminate all the unwanted fibre and contaminants. 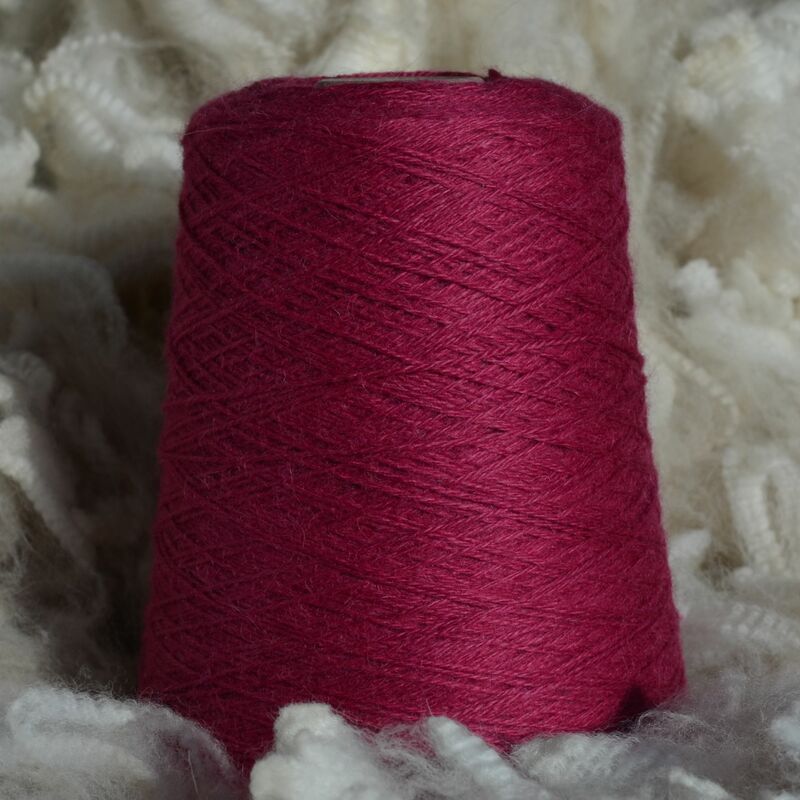 It is then sent to New Zealand for processing into our luxurious yarn at a leading commercial mill with decades of experience in spinning and professionally dyeing all types of yarn. 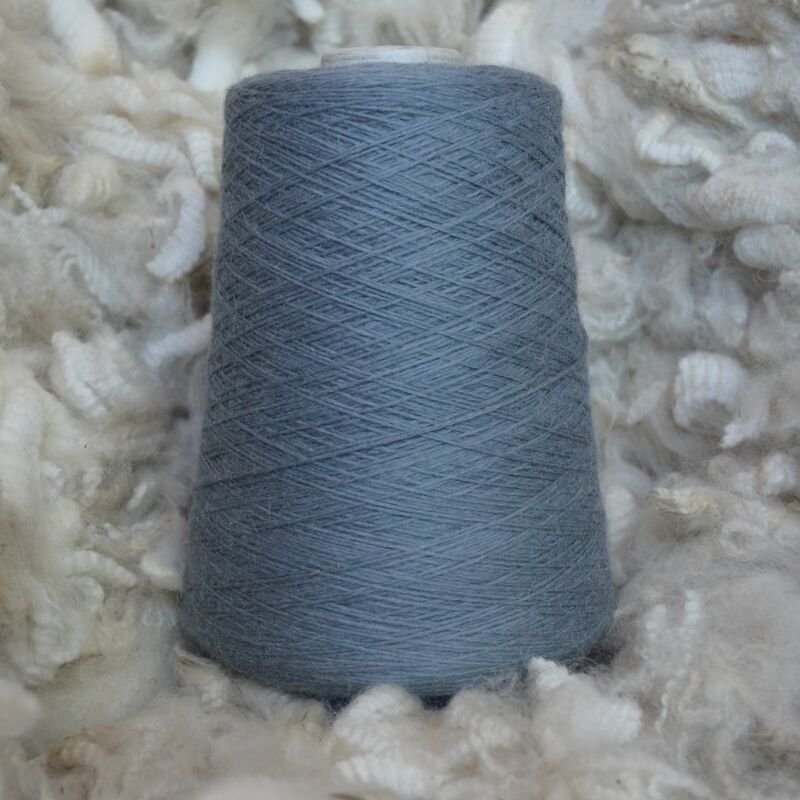 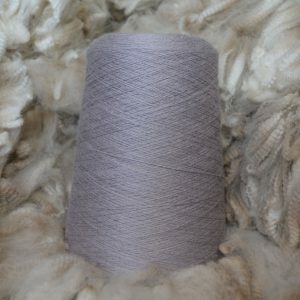 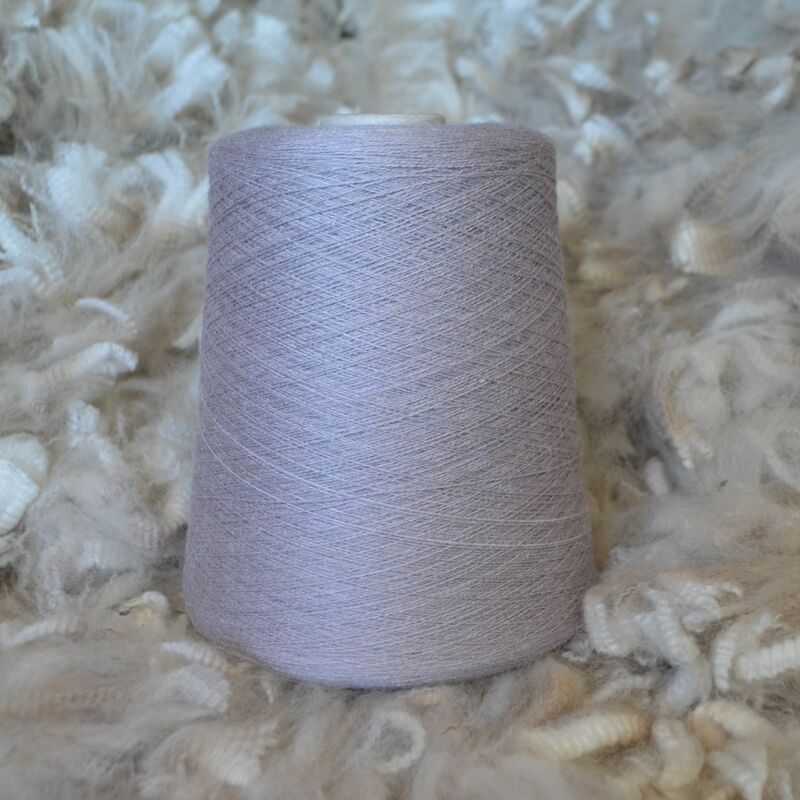 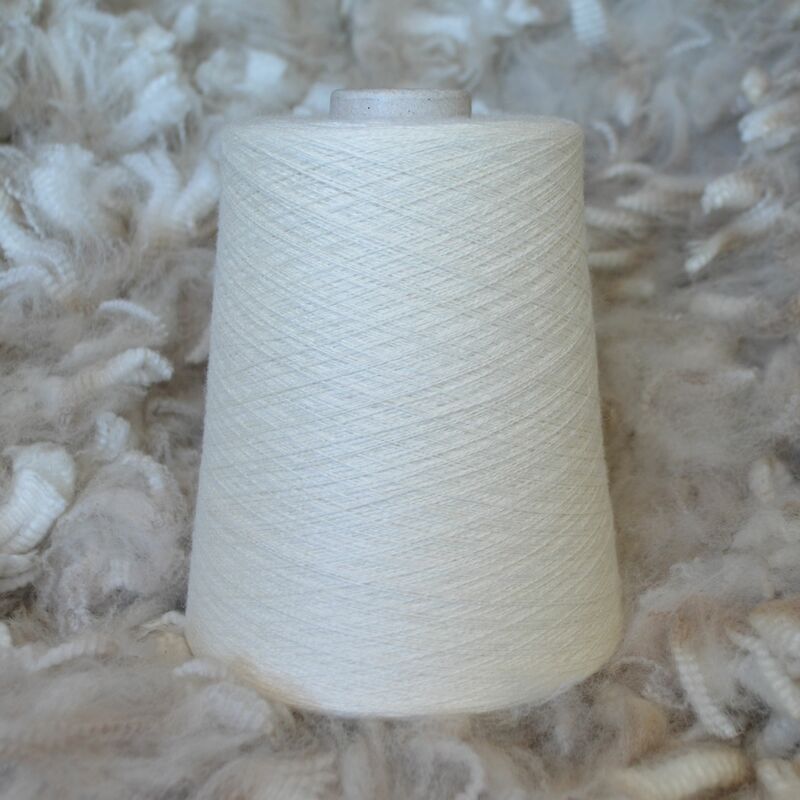 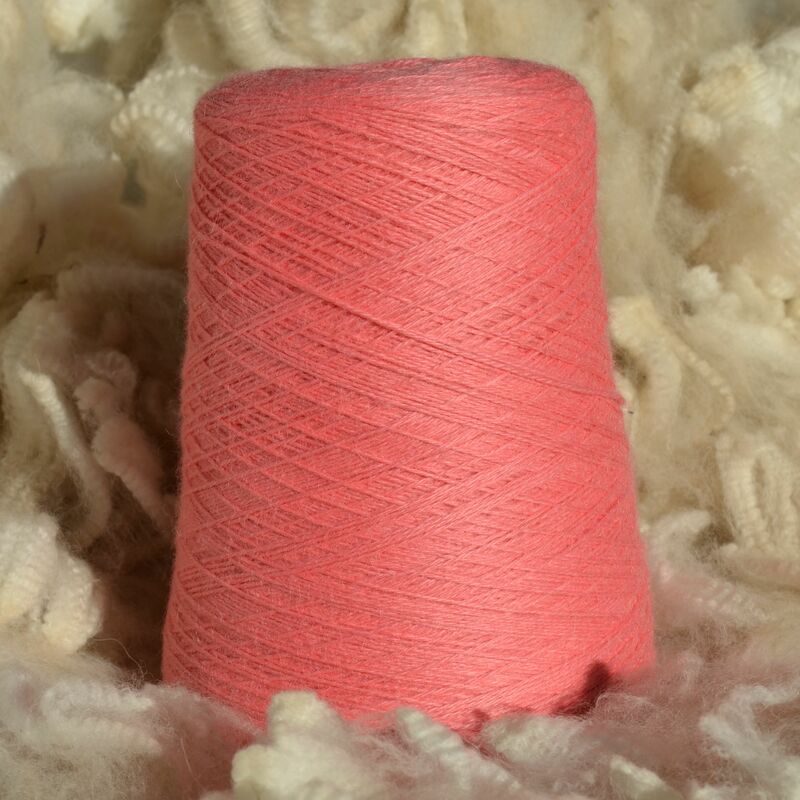 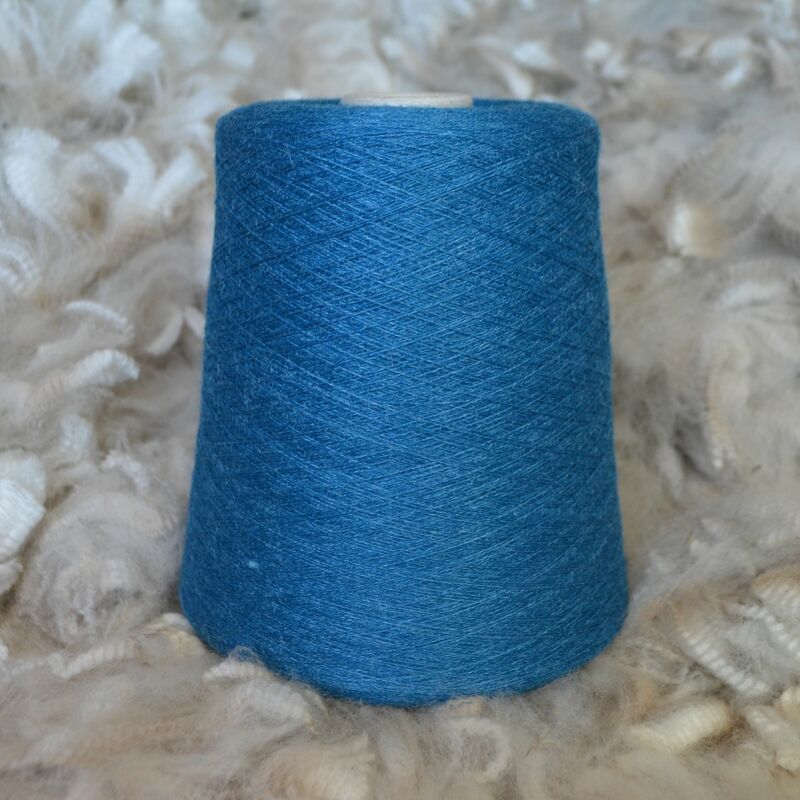 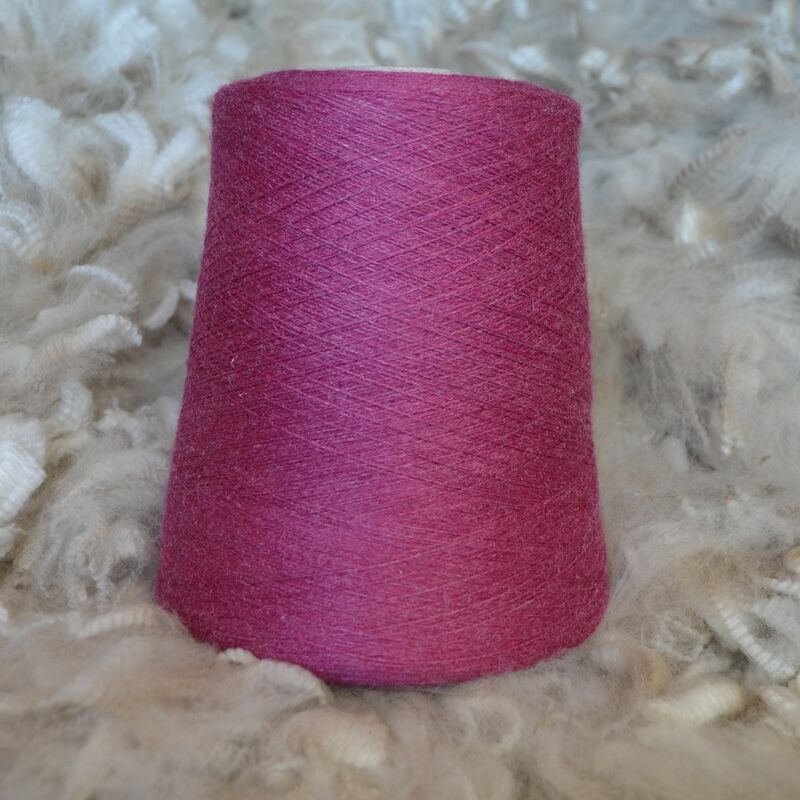 This is why when you purchase Alpaca Ultimate from Australian Alpaca Yarn you are purchasing a soft handling, hard wearing luxurious yarn that the name has become renown for.